Jesse has a type-the heartbroken. He doesn’t hide this fact, he’s even tattooed a damaged heart on his chest. His partners love the people who left them, which means there’s no fear of them getting attached to him. He showers them with the affection they have been deprived of and in return, he gets no string attached hook-ups. No matter what Jesse does, when he gets drunk, its always Ben’s porch he ends up on. Which is fine, because Ben is still deeply in love with his ex-wife, even though she’s already remarried. It might have all stayed fine, if Ben hadn’t met Cooper, the twelve-year-old stepson of Ben’s ex. He knows things he shouldn’t. He has a weird quirk of disappearing for hours. He even predicts future events with uncanny luck. And Cooper has a plan for Jesse. He wants himself and Ben’s daughter to live with Jesse and Ben. Which is a problem, because Jesse doesn’t do relationships. To Cooper that just means Jesse needs to learn things the hard way. 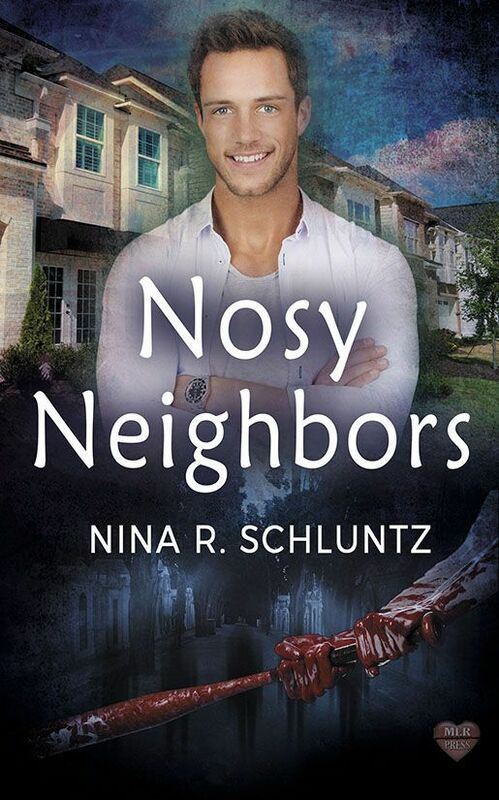 “Nosy Neighbors” is my first paranormal romance. 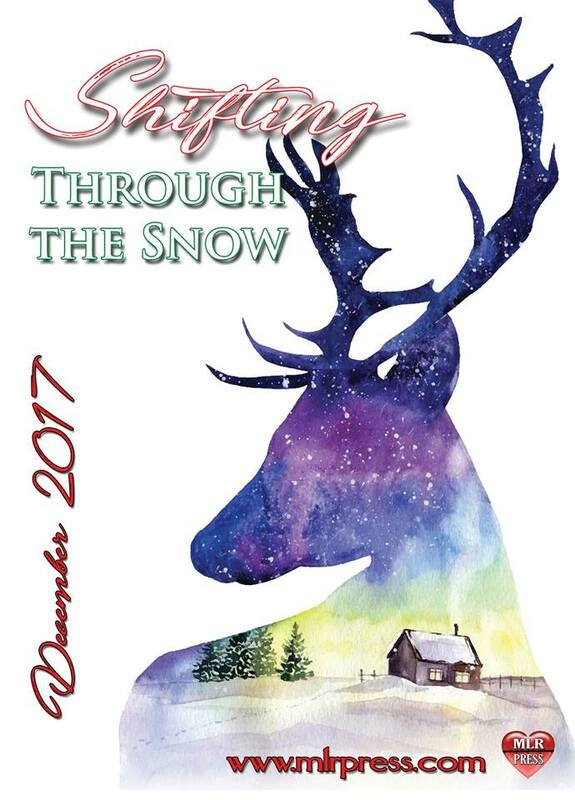 Published by MLR Press. 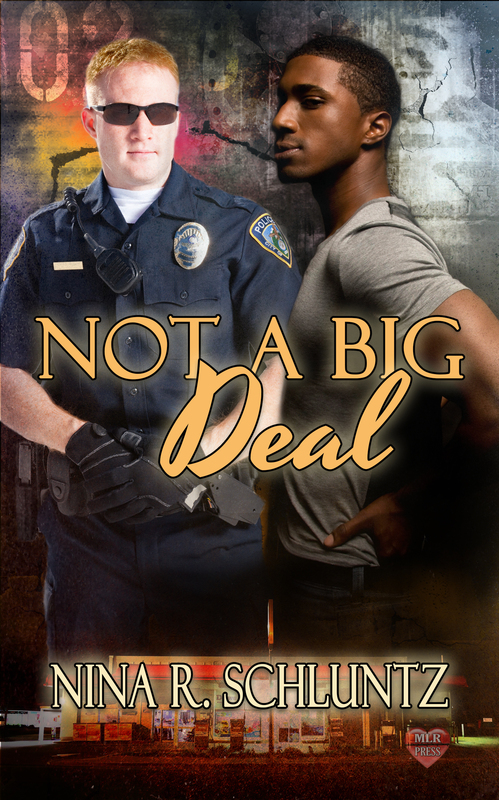 M/M Romance Novel “Not a Big Deal” published by MLR Press. My first romance novel, “Kale’s Paroxysm,” published by MLR Press.